It’s important to remember that the office is a place of work. And, as a result, it means you need to treat it professionally. But, you also need to ensure you have a social aspect as well. You can do this through allowing comfy office wear, and providing a more sociable environment. This gives your staff a good balance and improves their working environment. Here are some ideas to help you achieve this. It’s very important that you take the time to separate business and pleasure. Now, there are a lot of times when you need to switch off and tune out. Work can be very intensive, and you want your staff to be at the highest level all the time. The only way to get them here is to make sure they don’t burn out. 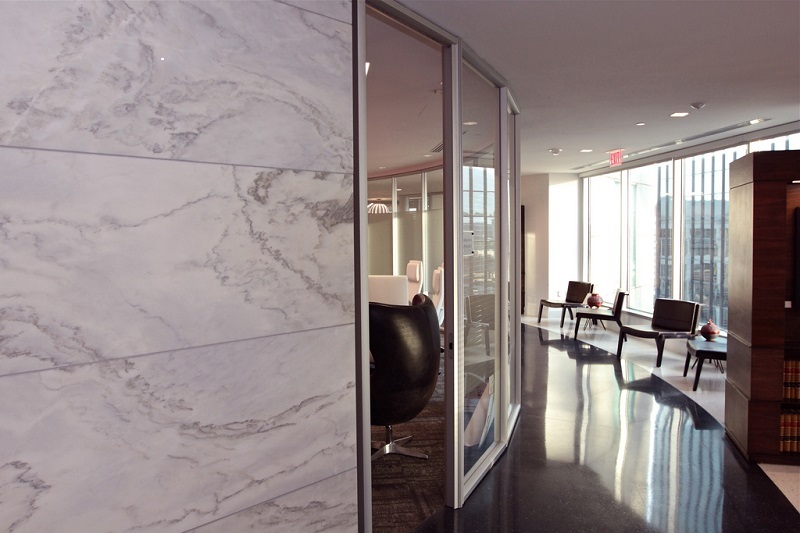 So, providing a chill out area in the office is great for allowing them to unwind and interact socially with others. You may want a completely separate room for this, or you could designate an area of the open plan office for it. hat’s one of the main reasons why you need to make sure you include a gym in your office building. It provides a social setting for your staff that is also very close to the workplace. The staple of every great office should be a water cooler. We often hear tales of people gathering at the water cooler to engage in gossip, and this shows how social it is. Of course, you don’t want to distract your workers from what they are doing. But, at the same time, you need to remember that you have to provide an environment they feel comfortable in. And stopping work to grab a cup of water and have a quick chinwag with a colleague is important. 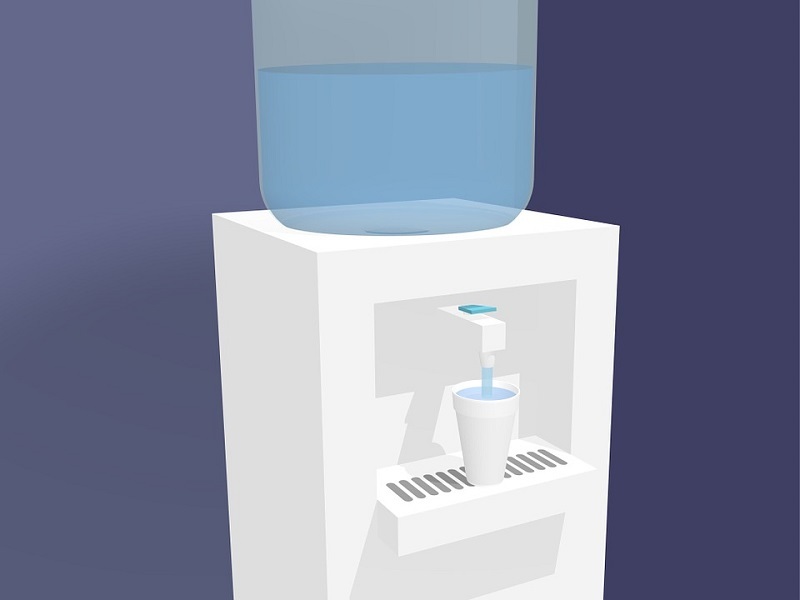 So, by putting a water cooler in the office, you increase the social potential of the place. And this is important because it increases morale and productivity. As well as a chill out space, you need to make sure you have comfy furniture throughout the office. This is essential for helping to make your workers more comfortable and relaxed when they are at work. Also, try to make sure you get a lot of comfy furniture in the staff room. That way your staff can gather there and socialise without worrying about getting too uncomfortable. It’s important to make sure you do what you can to provide this for your employees. They will all appreciate it, and you will be glad you did it in the end. Turning your business into something a bit more sociable is important. You need to provide an arena where your staff have an enjoyable time. The more people enjoy coming to the workplace, the more productive they will be. And you need to make sure you follow this guide to help you make the place more sociable.